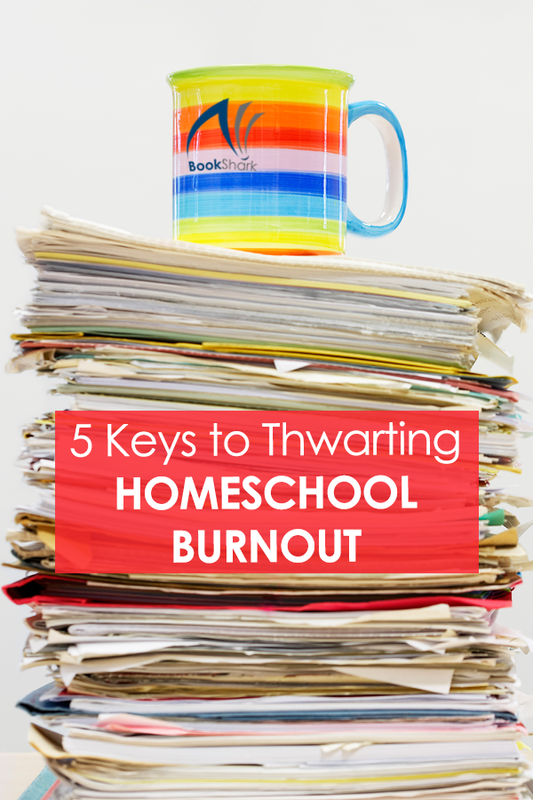 “Oh, I could never homeschool!” I hear that a lot, as most homeschool parents do. When given a few moments of thought, it’s usually the reaction of most people. They imagine the time they’d be giving up, maybe a job they’d have to leave. Insecurity strikes, and we suddenly feel like we don’t know enough to ever have graduated high school, let alone teach our children. 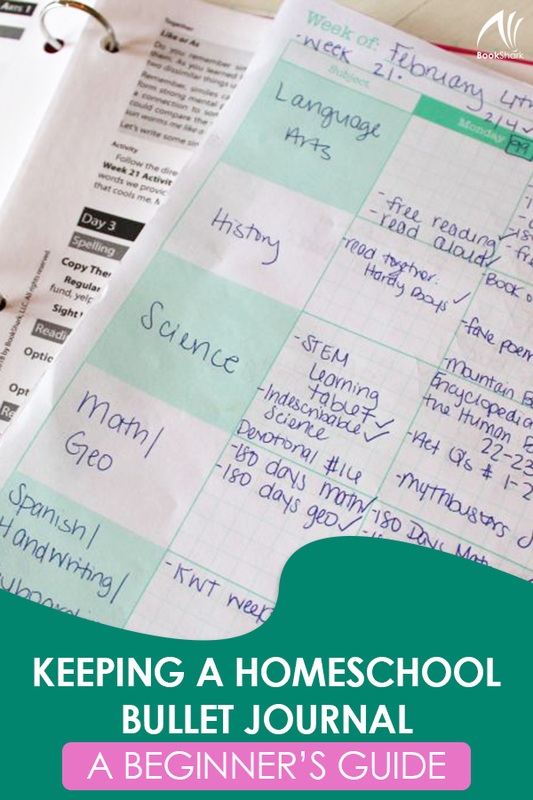 Time and patience and finances—homeschooling can certainly require a lot of us as parents. Those requirements, though, can feel downright impossible as a parent with a chronic illness. 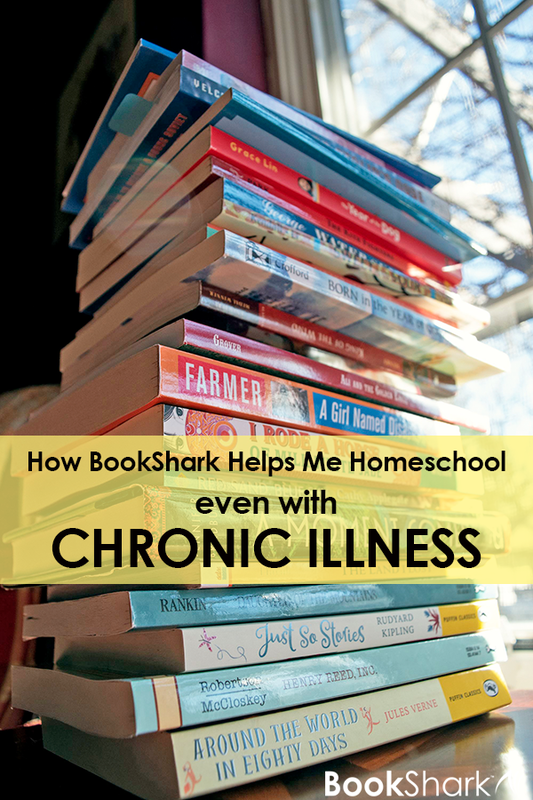 I was diagnosed with Hashimoto’s thyroiditis several years ago. It’s an autoimmune disorder that causes, among many other things, severe fatigue, brain fog, and physical pain. It’s a burden to bear, for sure, and it absolutely affects my life every day in one way or another. 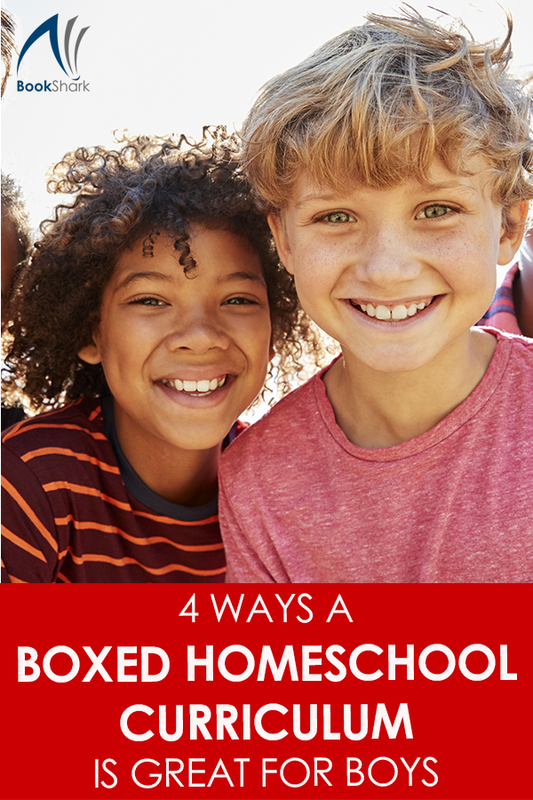 Homeschooling is an adventure. There are so many paths that it is difficult to choose which is right for your family. 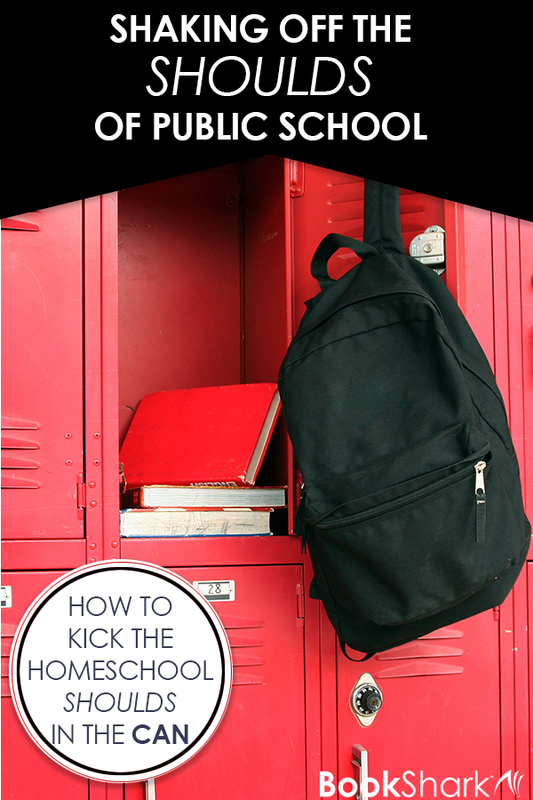 It’s different from sending your kids to school in many ways with the most obvious being that you make all the decisions, including your teaching methods. Maybe you are wondering if a literature-based curriculum can provide a excellent education? I’m here to tell you that it can and will. I should know! I’ve shifted from a literature-based (Charlotte Mason) approach to a classical one and finally back to literature-based with BookShark. 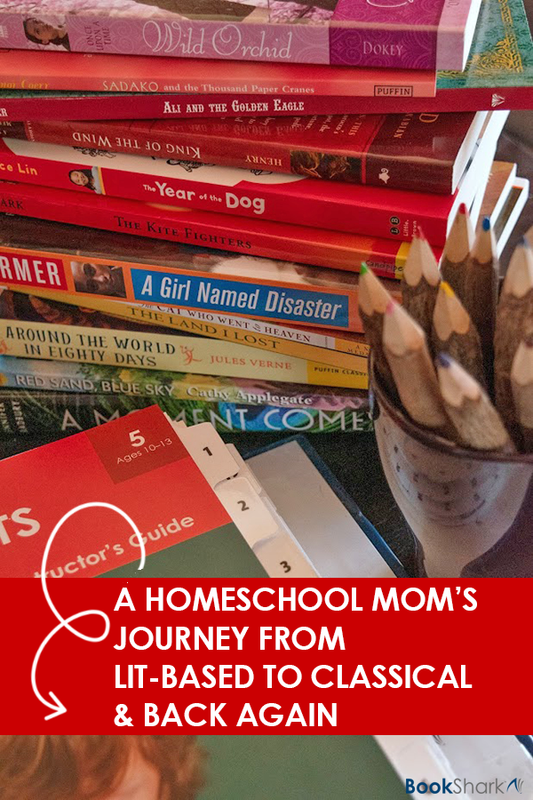 Because of the flexibility, great books, and family memories, homeschooling can be one of the most enjoyable experiences you have as a parent! However, all that excitement can be overwhelming. 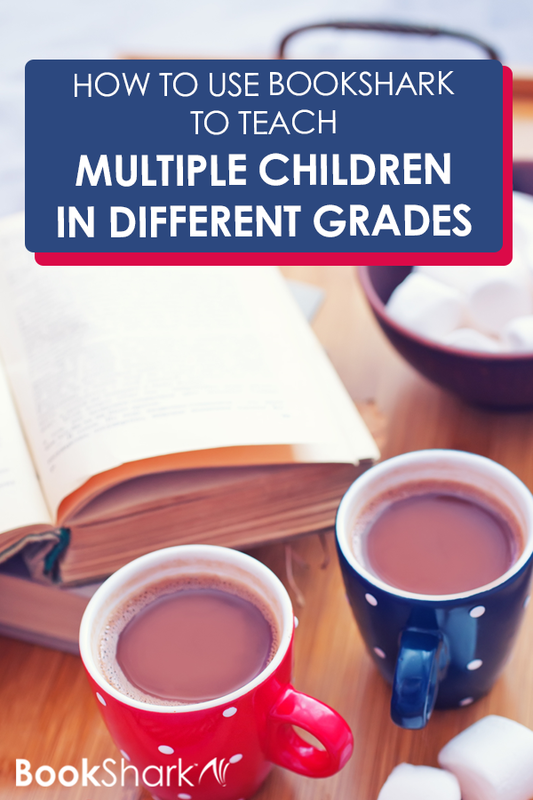 Between teaching your curriculum, reading books for fun, taking your kids to co-op classes, managing a household, and possibly working a part-time job, how can you get it all done? 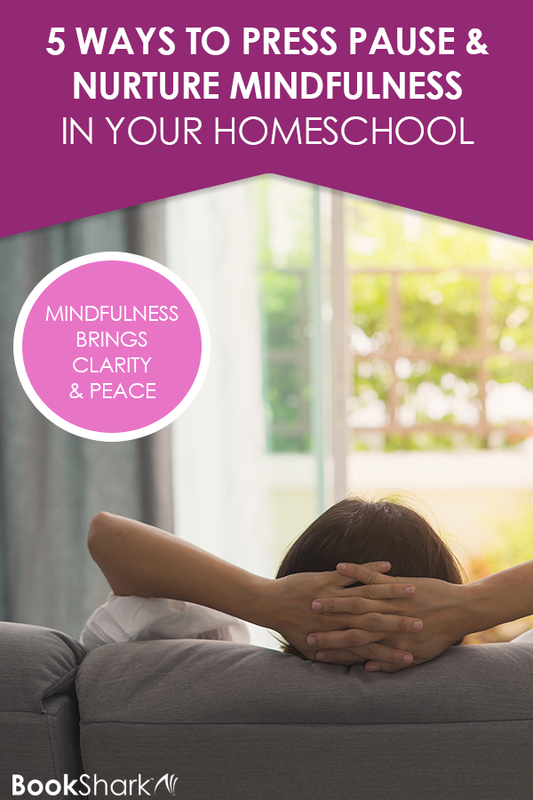 My kids grew out of nap time many years ago, but that doesn’t mean I have to lose that hour (or two) of quiet! Everyone needs time to decompress during the day regardless of age. For one month, pay attention to what supplies your kids are actually using. In our house, it is pencils, scissors, colored pencils, tape, and drawing paper. 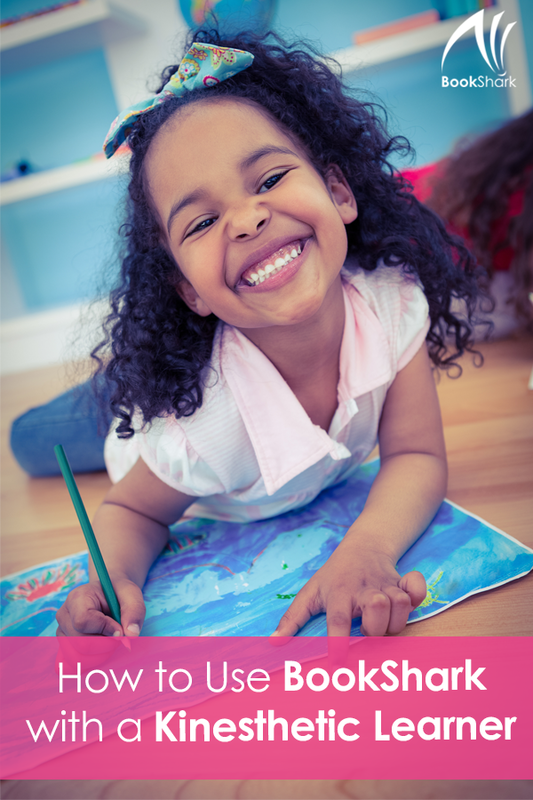 There’s no need to hold on to finger paint from three years ago if your kids never paint anymore. Toss it or donate it! 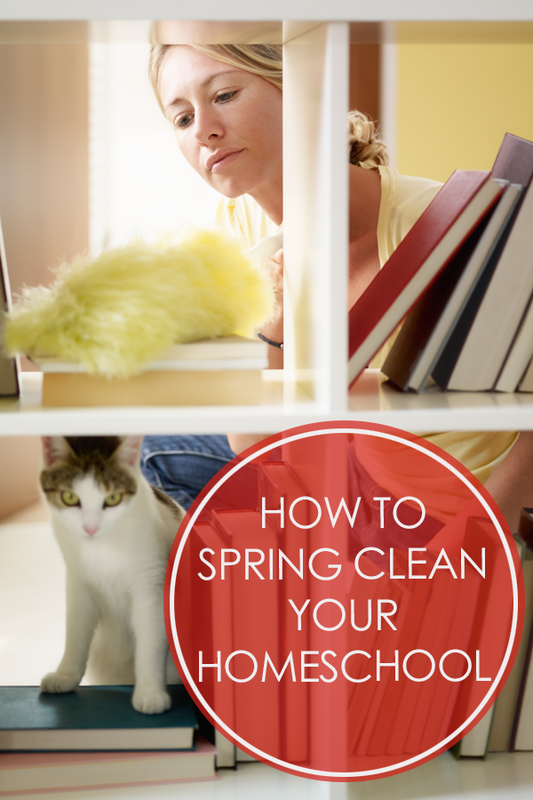 Homeschoolers are record keepers! Depending on our state’s requirements and personal preference we fill folders and boxes, create portfolios and transcripts, write lesson plans, make charts, take hundreds of pictures, maybe even blog. Here in Indiana, even though I’m not required to turn records into the state, I keep my children’s projects, encourage their goals, and document their learning. I want to capture our time together. I want my children to see and remember their progress. And when doubt sets in as to whether or not I’m doing enough with them, my records remind me that yes! Yes, I am. Raise your hand if you want to be more present in your homeschool. Perhaps you crafted a New Year’s resolution around this idea. You may even have a sense of what this will look like, but you’re not quite sure how to get from the image in your mind to the reality of being present. I’m right there with you! The idea of being more present brings a sense of peace and contentment to our hearts. Still, we may not know how to get to the calm and connection that we crave. What if we reframe the idea of being more present to being more mindful? According to the Oxford dictionary, mindful is defined as focusing one’s awareness on the present moment. So, by being mindful, we are being present. Sounds simple. But we all know that this is a perfect example of easier said than done.